Today is election day in Venezuela, and to help mark the event ZA is reproducing this article from Chávez’s political successor, Nicolás Maduro, as he leads the United Socialist Party of Venezuela towards victory in the presidential election. See also the articles at the bottom, following the photographs. 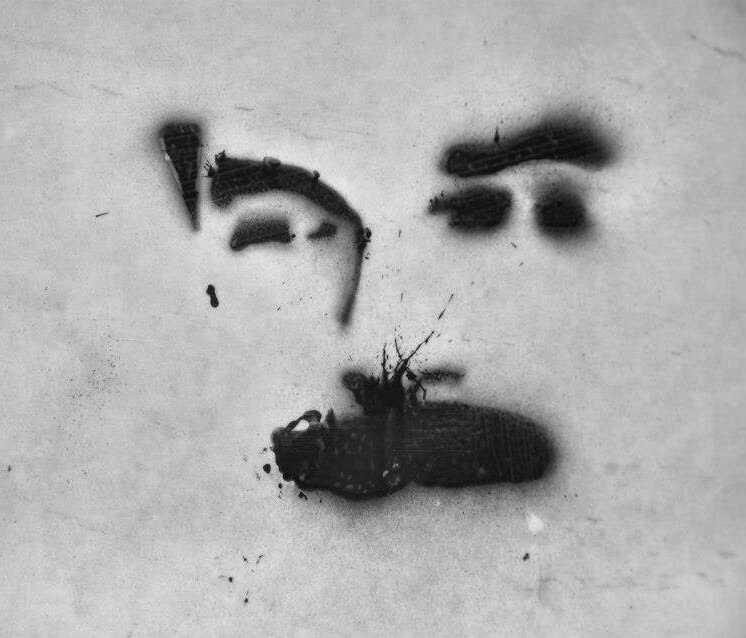 A month ago Venezuela lost a historic leader who spearheaded the transformation of his country, and spurred a wave of change throughout Latin America. In Sunday’s election Venezuelans will choose whether to pursue the revolution initiated under Hugo Chávez – or return to the past. I worked closely with President Chávez for many years, and am now running to succeed him. Polls indicate that most Venezuelans support our peaceful revolution. As a result our government has won almost every election or referendum since 1998 – 16 in all – in a democratic process the former US president Jimmy Carter called “the best in the world”. If you haven’t heard much about these accomplishments, it may have something to do with the influence of Washington and its allies on the international media. They have been trying to de-legitimise and get rid of our government for more than a decade, ever since they supported the 2002 coup. Merida, April 9th 2013 (Venezuelanalysis.com) – Tonight rightwing candidate Henrique Capriles said that he will not sign a National Electoral Council (CNE) document to guarantee that he would recognise the results of the 14 April presidential elections…. In the context of another presidential election set for this Sunday, members of the Venezuelan opposition have again used confusing campaign tactics in their bid to retake the government. While affirming, for example, that President Nicolas Maduro is “destroying everything President Chavez did” for Venezuela, the opposition also claims the election of Chavez’s former Foreign Minister and Vice President “will represent a triumph for Fidel Castro and the FARC (Armed Revolutionary Forces of Colombia)”. Clearly aimed at dividing the country’s pro-Chavez majority, the strategy seems to have had no impact on Maduro’s poll numbers…. Venezuela’s government said on Friday it foiled a plot to destabilize Sunday’s presidential election, the latest in a flurry of claims that the opposition has derided as crude attempts to distract voters from the country’s problems…. Mérida, April 12th 2013 (Venezuelanalysis.com) – Venezuela’s presidential election campaign reached an emotional close yesterday as both candidates made last bid attempts to win over votes…. Thatcher is Dead—Long Live Chávez! Two deaths with diametrically opposite meanings, evident from the immediate responses they provoked. One was greeted by millions of mourners packing the streets of Caracas, waiting for days to catch a glimpse of their departed leader. The other prompted spontaneous street parties in Brixton and Glasgow and a barrage of comical send-ups about the impending privatization of hell. But while revelers gathered spontaneously to celebrate the physical death of the Iron Lady of neoliberalism, Margaret Thatcher, voters in Venezuela are heading to the polls to drive nails into her coffin and bury her legacy by electing a revolutionary successor to Hugo Chávez…. I want to congratulate the CIA’s opposition for shoosing Capriles. At least he can read their script about how the USA has brought prosperity and democracy to Bolivaria. I’m sure he will have a job after the humiliation exercise is done.